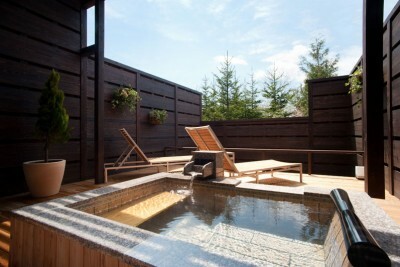 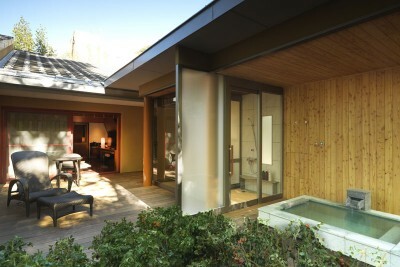 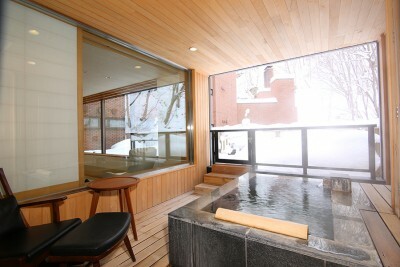 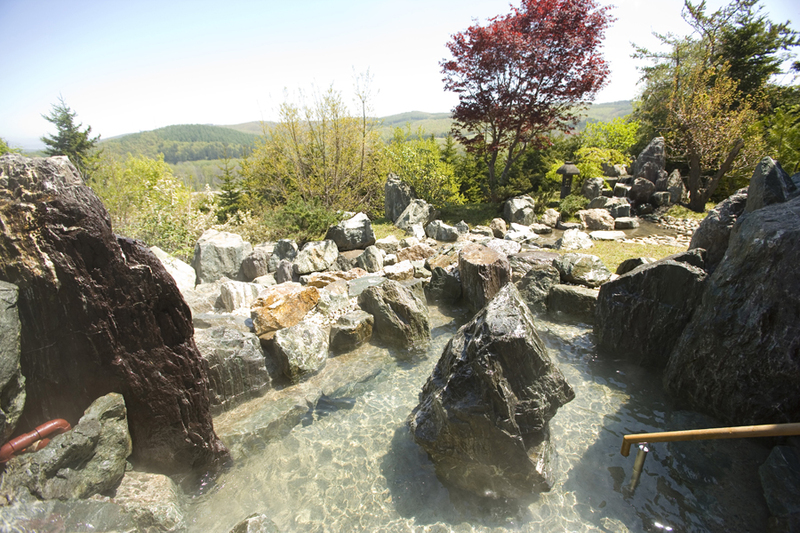 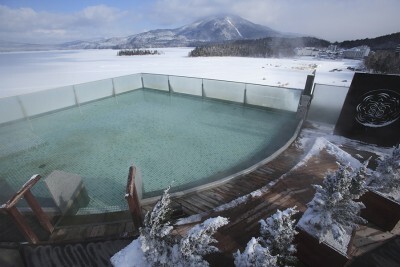 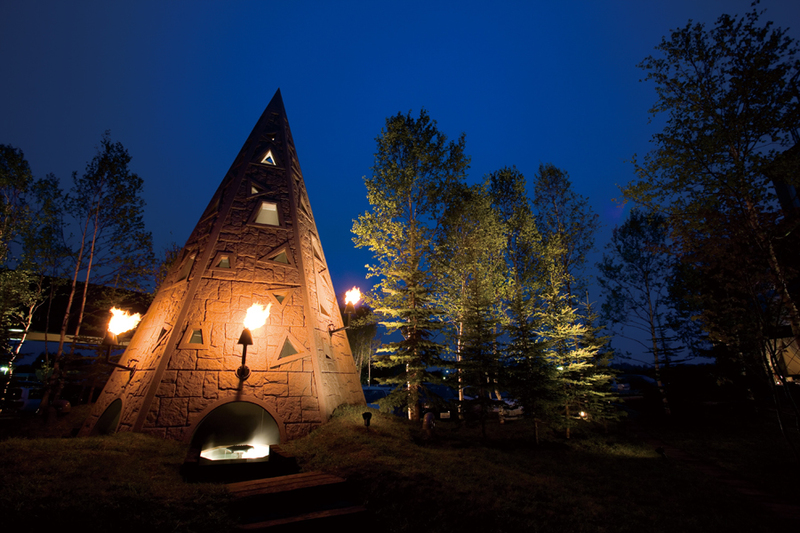 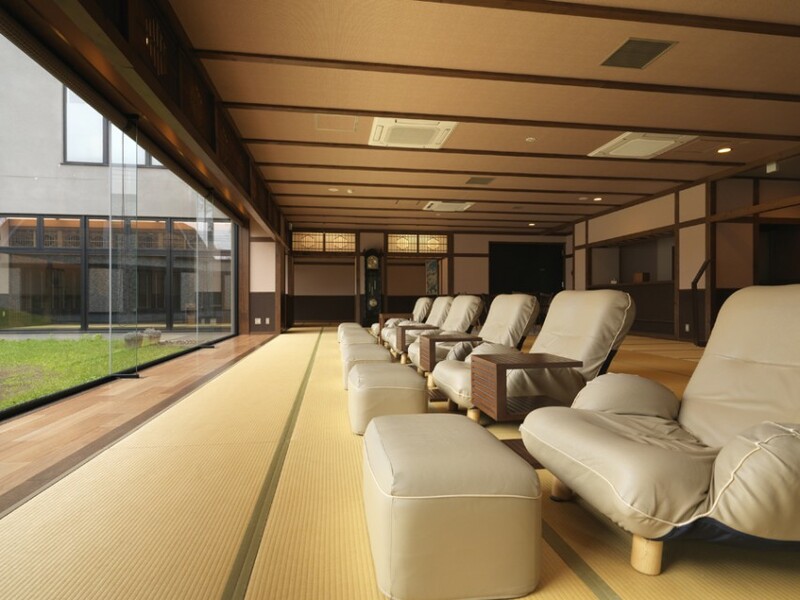 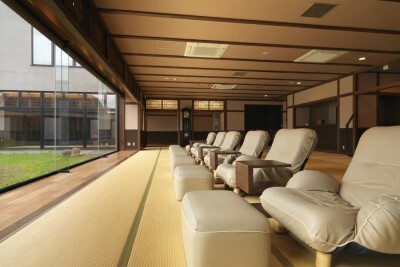 Book Hokuten no Oka Lake Abashiri Tsuruga Resort in Abashiri Onsen (Hokkaido)— Eleven rooms that come with open-air hot spring baths. 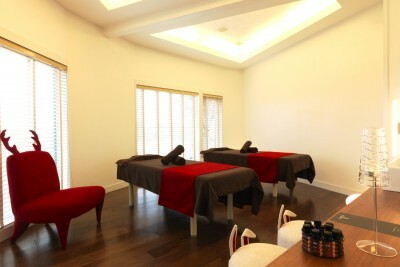 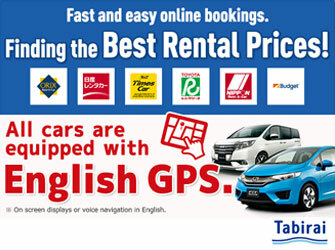 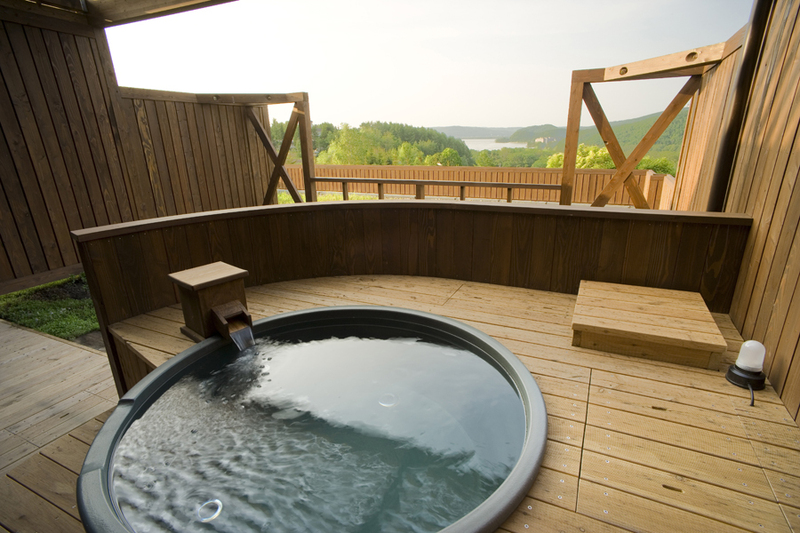 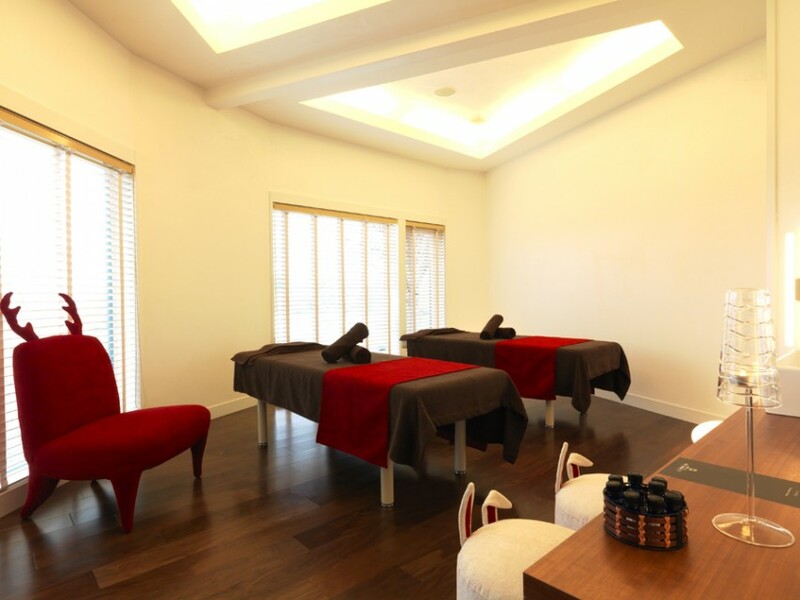 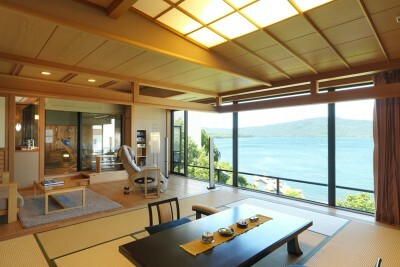 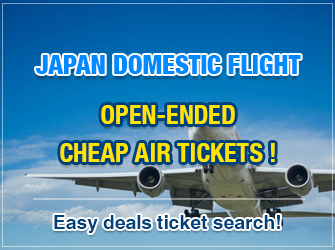 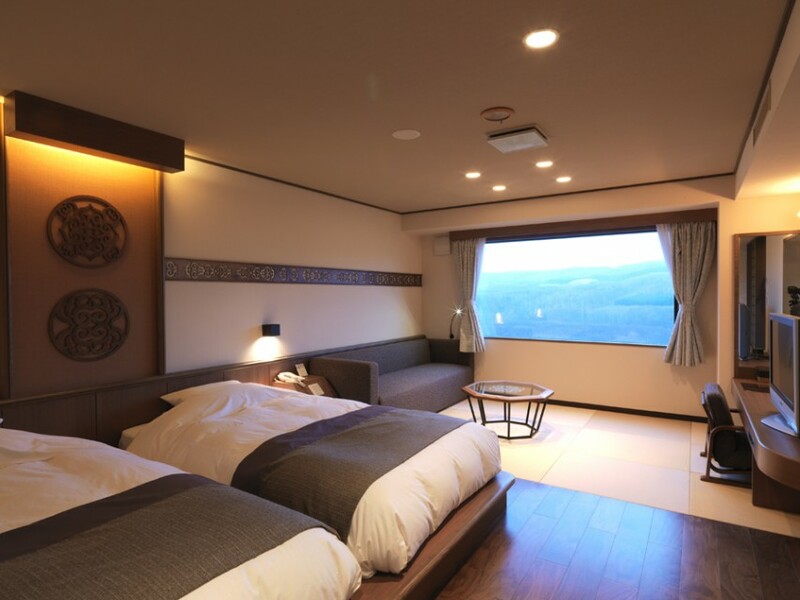 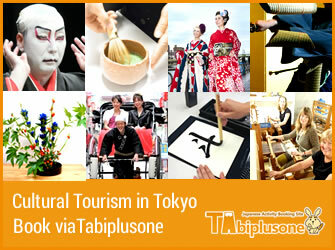 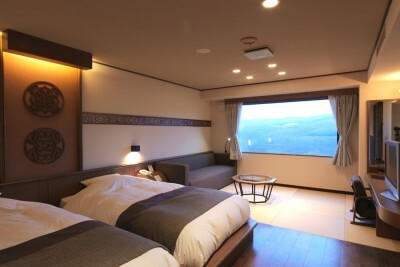 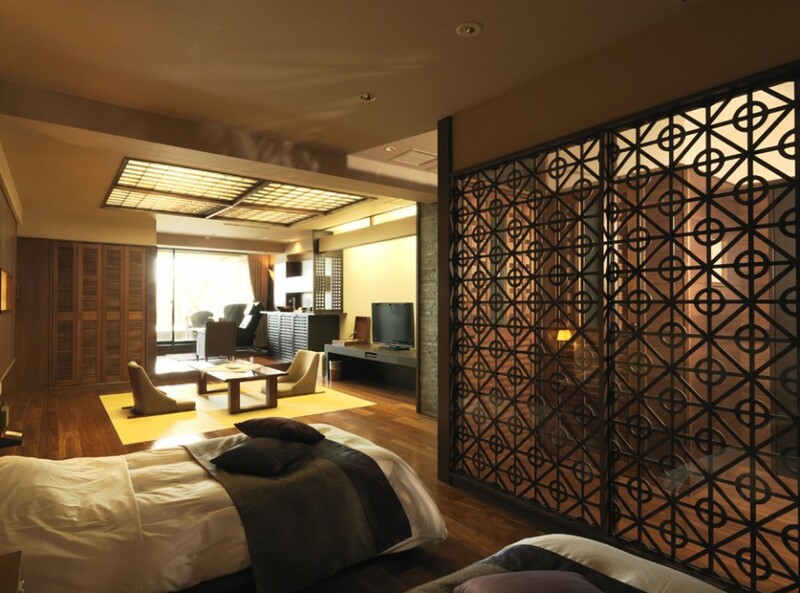 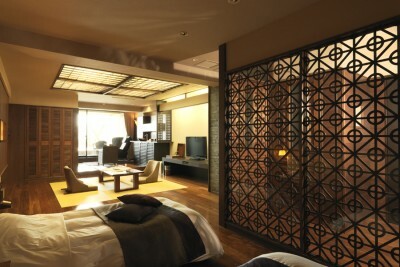 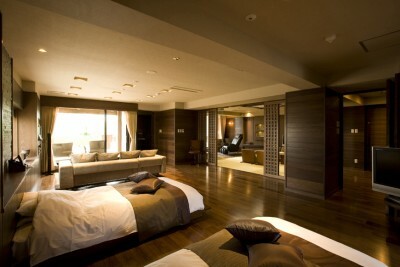 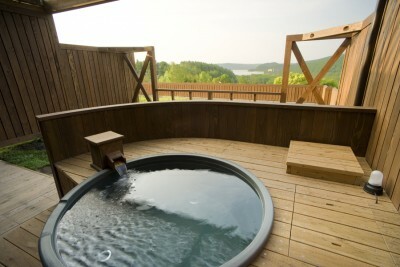 The rooms have beautiful views of the scenery of Lake Abashiri and the plains. 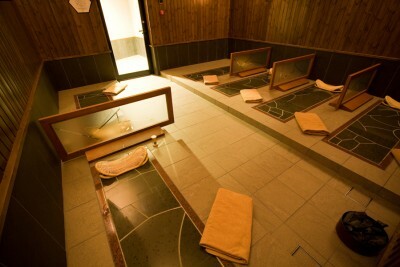 20 mins. 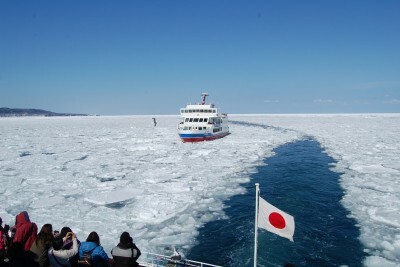 drive to the dock for the Abashiri Drift Ice Sightseeing & Icebreaker Ship. 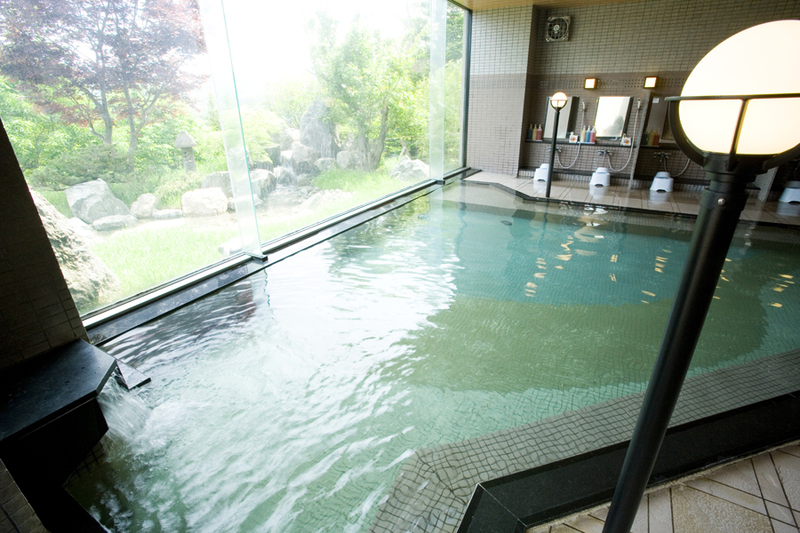 20 mins. 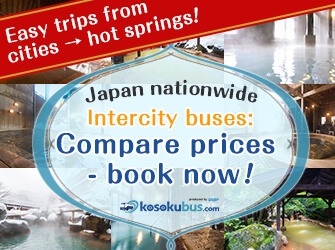 by bus from Memanbetsu Airport (Hokkaido). 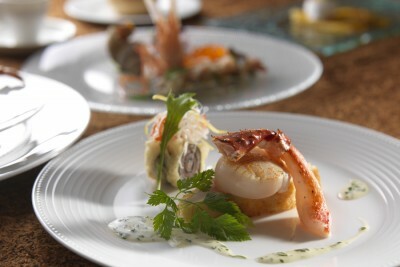 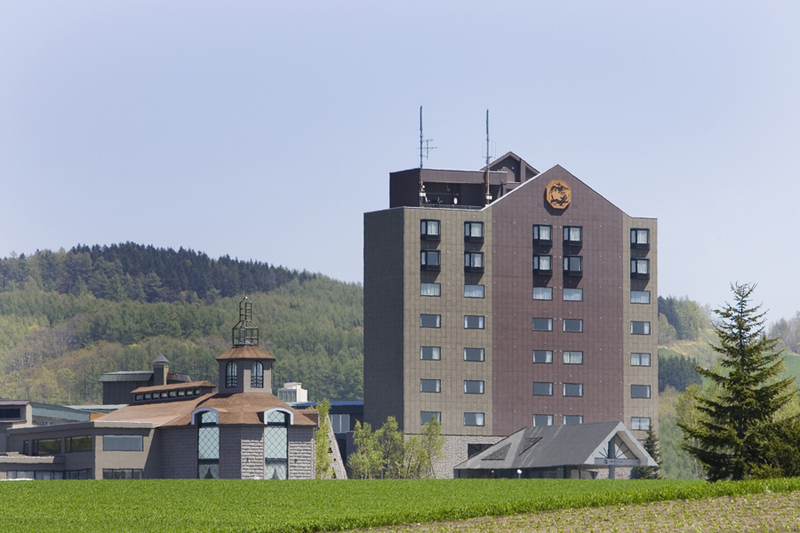 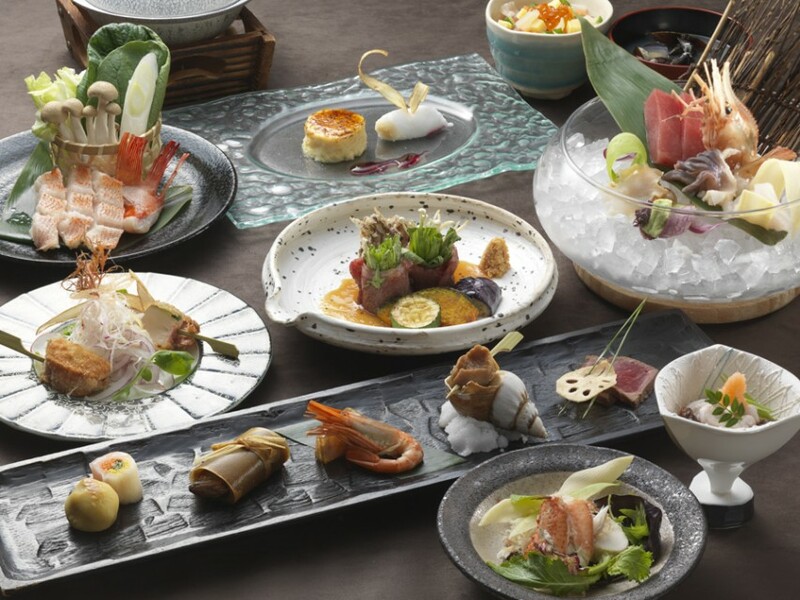 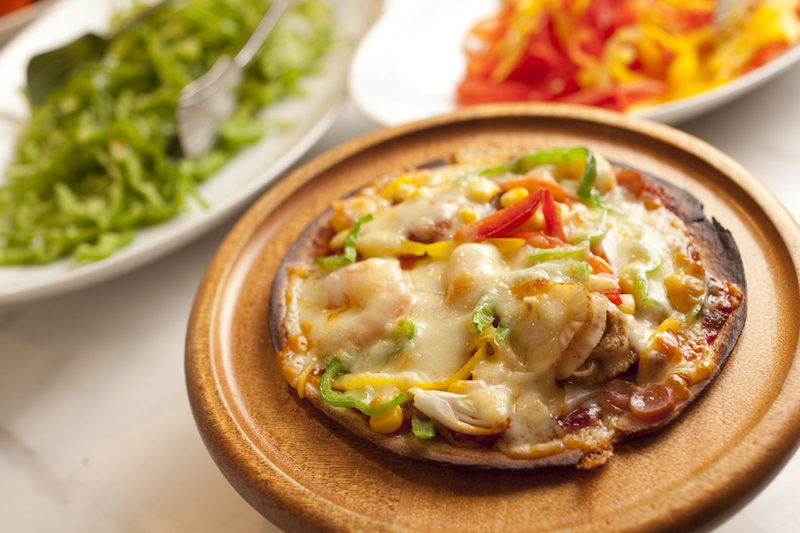 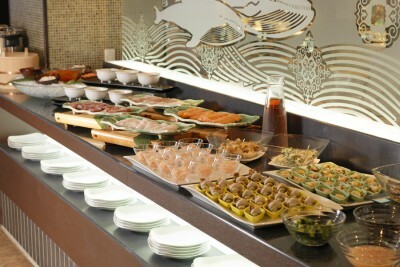 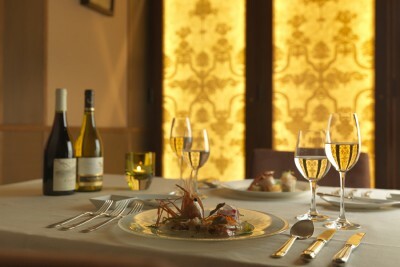 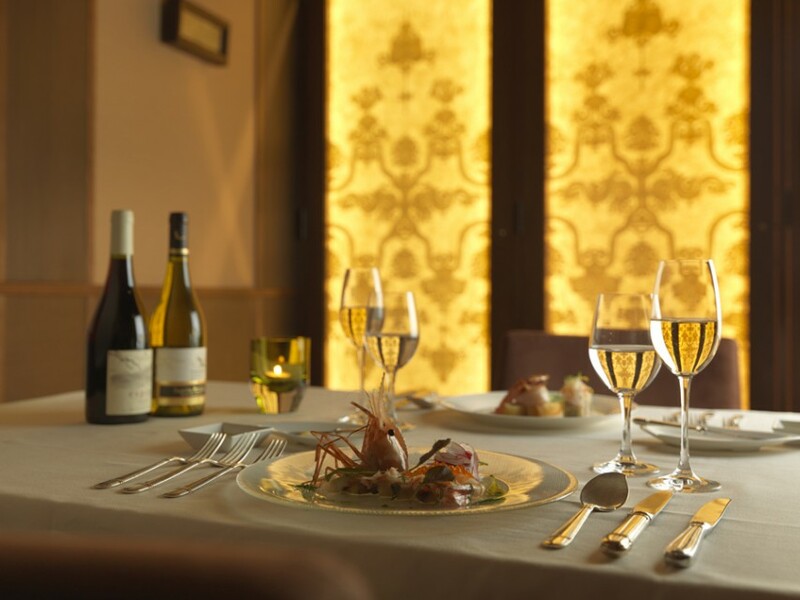 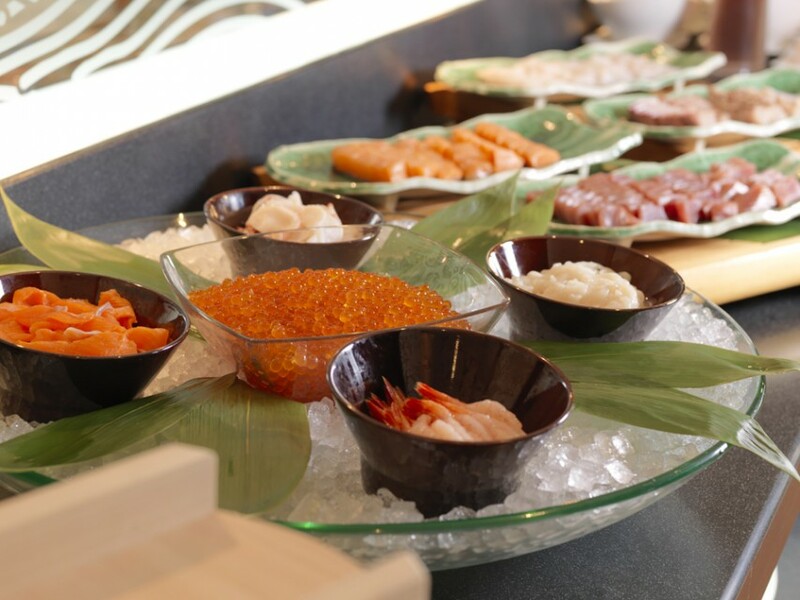 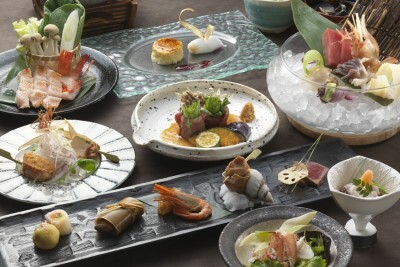 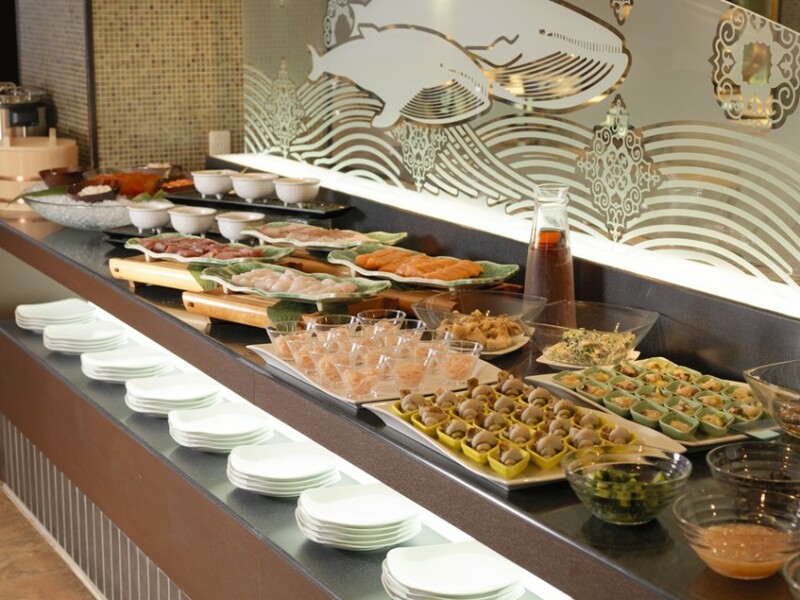 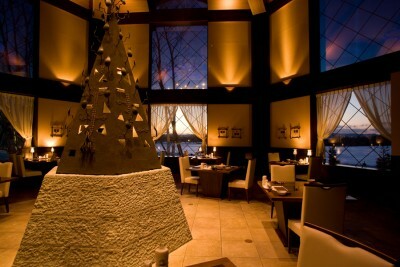 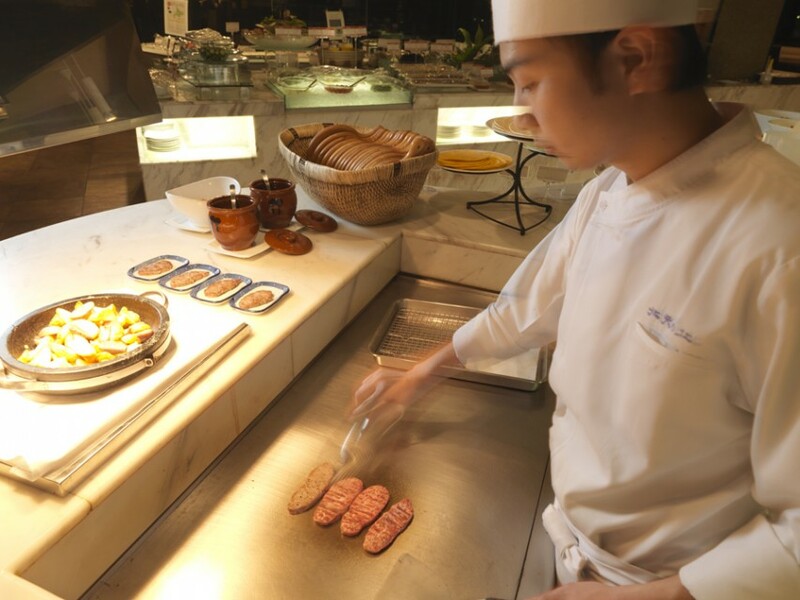 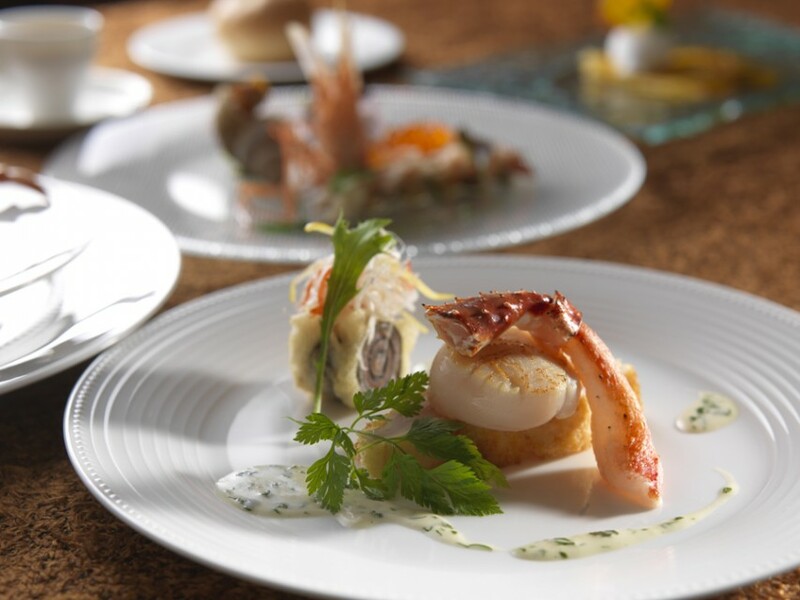 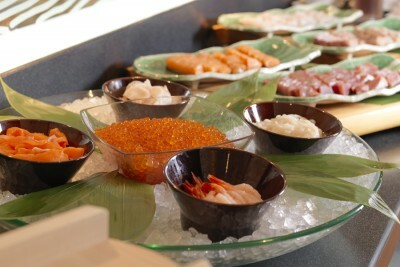 Savor delicious buffet with local vegetables, meat and seafood from productive land of Doto (Eastern Hokkaido).